Beiter's is the Valley's only Authorized Dealer for both BSA & GSA! 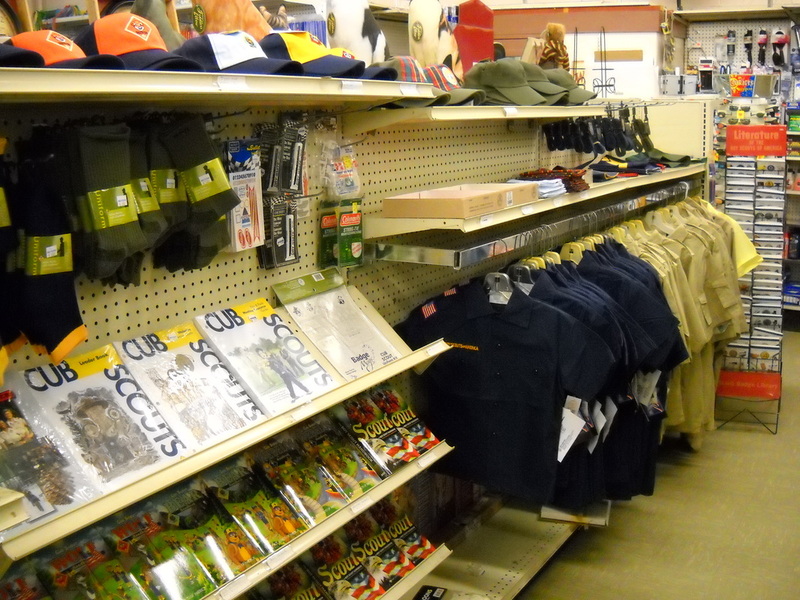 We stock everything your Scout needs to get started. 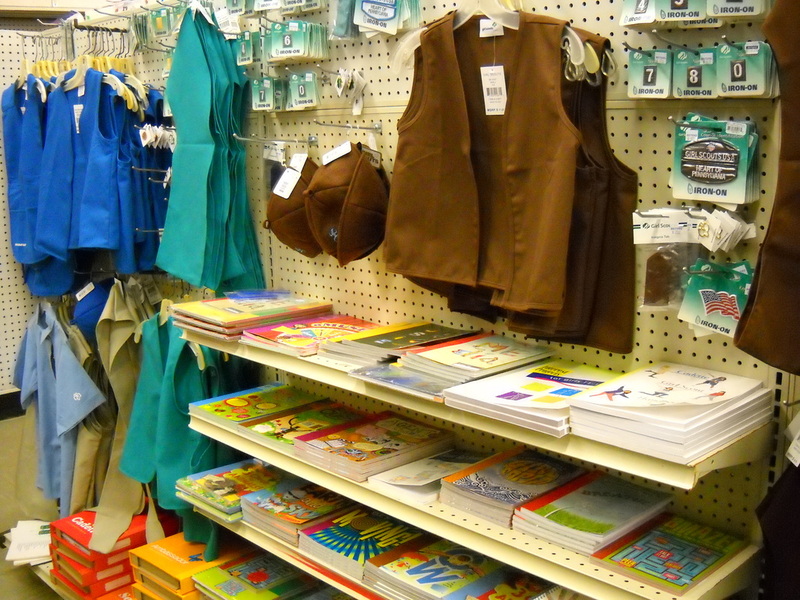 In addition to having all the basics, we stock a limited selection of other scouting products. But with thousands of officially licensed products available, if we don't have exactly what your Scout needs, we can get it for you.